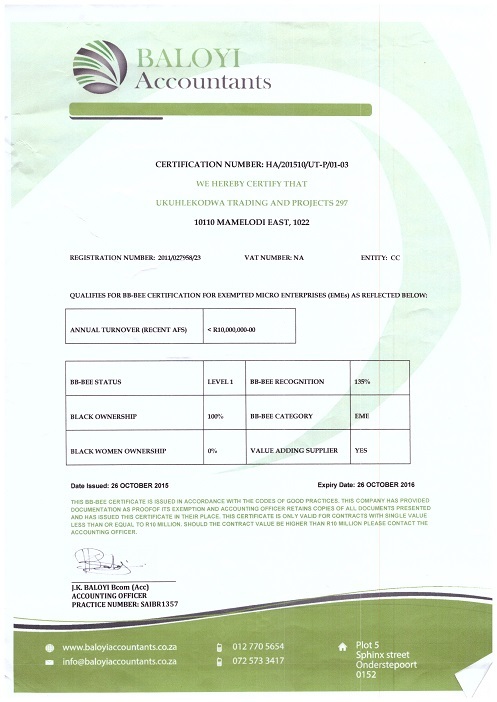 Okuhlekodwa Trading And Projects 297 is a 100% Black owned community based enterprise. It was established in 2011 by Oupa Bapela. 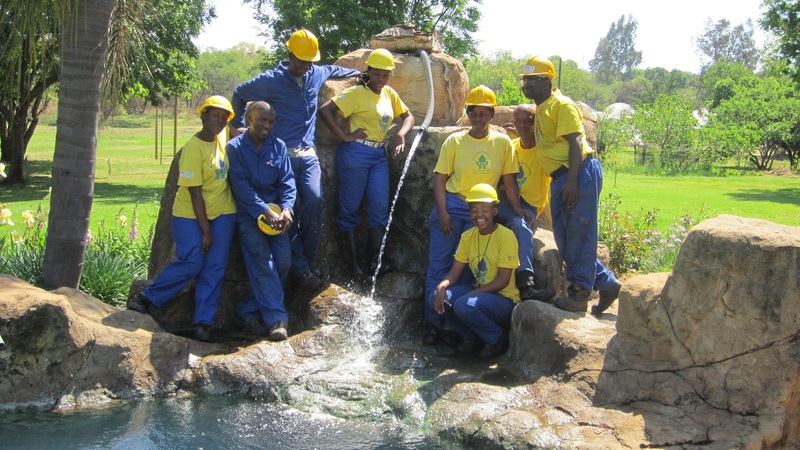 The company contributes to the development of areas around its place of operations through social upliftment and environmental awareness programmes. 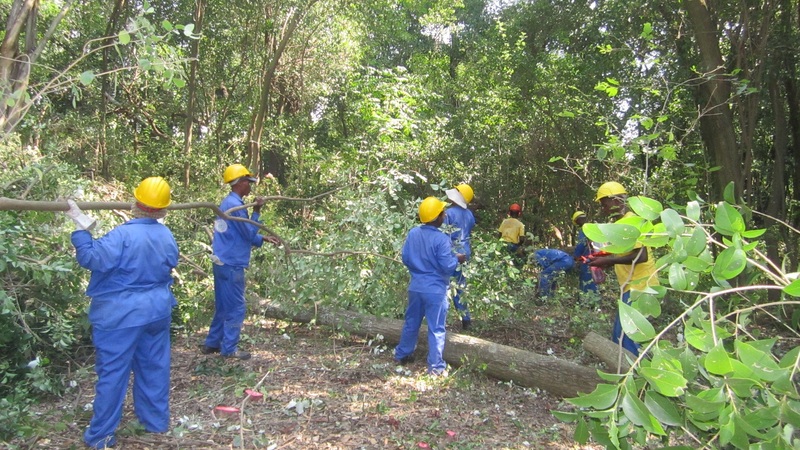 We offer selected services in the field of environmental control and maintenance. Since our establishment, Okuhlekodwa Trading And Projects 297 has grown to become a leader in the fields in which we operate. We are based in Mamelodi but have undertaken work across the width and breadth of the Tshwane region. We stay true to our core values and aim to do our work with professionalism and integrity. By upholding our values we contribute to the management of our natural environment on which we all depend. We work closely with a range of other consultancy companies and aim to grow and develop long-lasting and mutually beneficial relationships with our clients and partners. 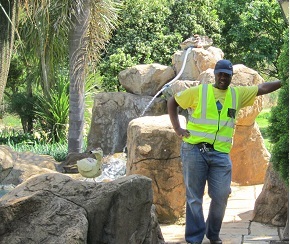 The name “Okuhlekodwa” is attribute to our intend to make all beautify, starting with our environment.